한국무용가 정신혜는 20대에 자신의 무용단을 창단해 예술감독이자 안무가로 활동하며 한국 무용계의 촉망을 받아왔다. 한국전통춤의 거인이신 우봉 이매방 선생으로부터 국가무형문화재 제27호 승무와 제97호 살풀이춤을 이수하고 전통에 새로움을 입힌 독창적 레퍼토리 개발 뿐 아니라 한국춤에 기반을 둔 다양한 컨템포러리 창작 작업을 통해 탁월한 춤 언어와 감각적 메시지들을 창조해 내고 있다. 현재 신라대학교 무용학과 교수로, 국립부산국악원 예술감독으로 재직 중이며 끊임없이 열정적인 작품활동을 통해 다소 침체기에 빠진 한국창작춤 흐름에 새로운 동력을 불어넣고 있다는 기대와 관심을 받고 있다. 이 시대 한국창작춤계의 대표적 안무가로 자신만의 독창적인 작품세계를 펼쳐보이며 한국무용계에 명실상부한 또 하나의 변곡점으로 주목받고 있다. Jung Shin-hye, a Korean dancer, founded her own dance company in her twenties to work as an art director and choreographer; she has been considered most promising person in the Korean dance world. She learnt Buddhist dance (Important Intangible Cultural Asset No.27) and Salpurichum (Important Intangible Cultural Asset No.97) from Lee Mae-bang, a master of Korean traditional dance, so she has not only developed an original repertoire with tradition as well as innovation but created exceptional dance performances and sensuous messages through various contemporary works based on Korean dance. Jung Shin-hye works as a professor in the dance department of Silla University now. 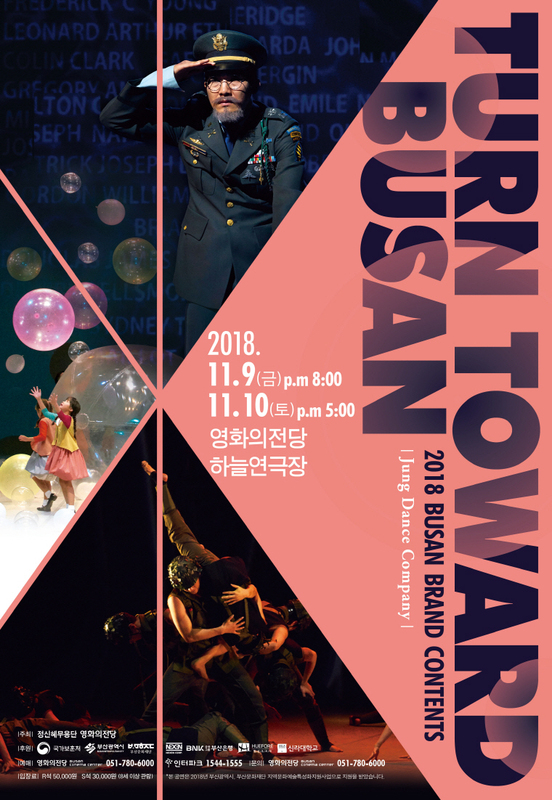 She is also working as an art director at Busan National Center for Korean Traditional Performing Arts and continues to inspire the Korean Creative Dance, which is going through a bit of slump, with her passionate works. In short, Jung Shin-hye is a representative choreographer in the Korean creative dancing world as well as a current dancer with grace in the stage. Showing the unique world of her works, she has gained exponential interest as an inflection point in the Korean dancing world.